The company is present in the vegetal nutrition market since 1985 covering an important role in the biostimulant and special nutrition sector. GREEN HAS ITALIA is worldwide recognized for the high quality and high efficacy of its products. Every year the company invests a big part of its income in the R&D department for being able to develop new products and new solutions for the growers of the world. 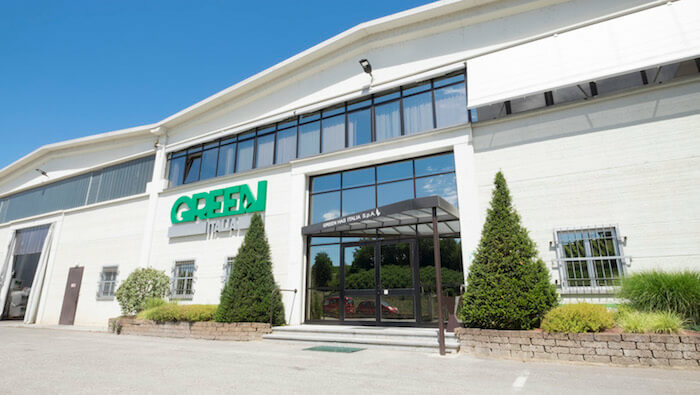 GREEN HAS ITALIA is active in the special nutrional product production for more than 30 years. The company is present in many countries with branches or plant, has an R&D department with an high technology instruments. This give the opportunity to release new products with high efficacy thanks also to a severe internal protocol and with a strong collaboration with University and Research Center in the entire world. A well trained Technical Support, big flexibility and high quality products are some of the characteristics that put GREEN HAS ITALIA as an important referring point for the growers.